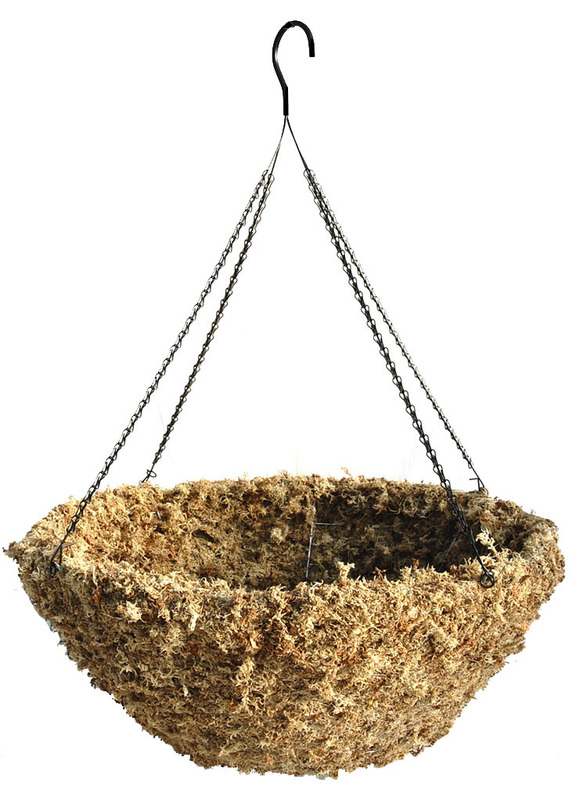 Sphagnum Moss Hanging Basket - 26"
Home > SPHAGNUM MOSS HANGING BASKETS > Sphagnum Moss Hanging Basket - 26"
This basket is 9" deep. Shipped with standard rigid wire hanger. If chain hanger is preferred, please note in the order.